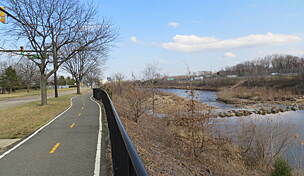 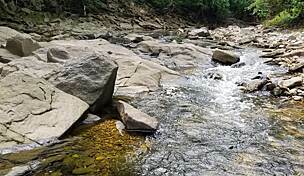 Oxon Run is the name of a tributary of the Potomac River in southeast DC, which lends its name to both the trail system and park in which the trail loop is found. 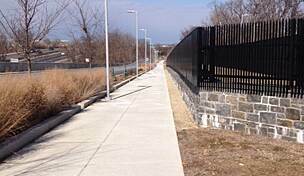 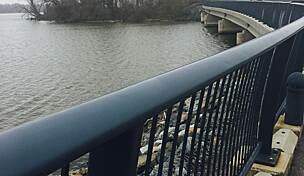 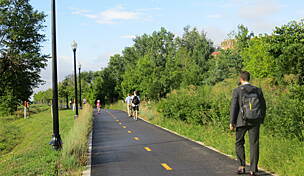 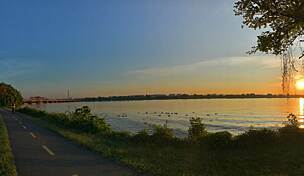 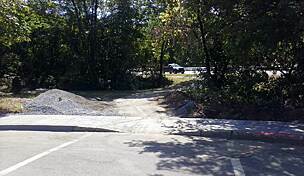 The trail on both sides of the waterway was recently rehabilitated with brand new asphalt and widened pathways, as well as stormwater and landscaping improvements, signage, lighting and benches. 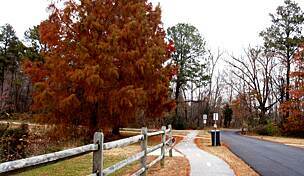 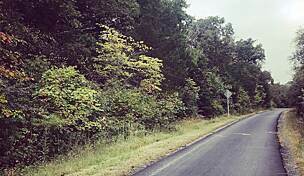 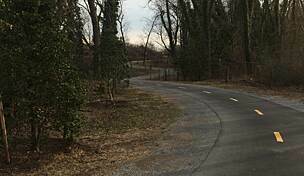 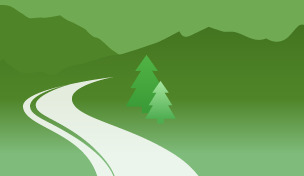 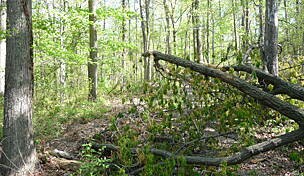 Parking is available at Oxon Hill Preserve at 6411 Oxon Hill Rd.